Each allotment holder should have their own compost bin - the living heart of every plot. Experienced allotment holders who expect to take nutritious food off their plot every year reckon that at least 35 barrow loads of compost are required every year. The soil needs to be fed as well! ​There is good advice from the RHS on how to go about composting available here. 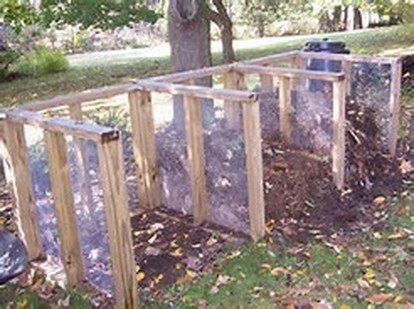 Alternatively, an American outfit Decompose have a lively and useful website including tips on compost tea here.